Rest In Peace, David Zablidowsky, aka David Z. Above photo, from L to R: Jordan Cannata, Russell Allen, Mike Orlando and David Z. Metal Odyssey expresses condolences to the family of David Z. and to the members of Adrenaline Mob, their crew, families and friends. May David Z. rest in peace. Yes, 2017 has continued where 2016 left off, in regards to losing way too many of our Rock and Metal musicians. David Zablidowsky, aka David Z., passed away on July 14th in Florida, while on tour with his bandmates of Adrenaline Mob. He was only 38 years old. David Z. was killed due to a tractor-trailer hitting the bands’ RV from behind, while said RV was getting a flat tire changed on the side of a highway. If you want the horrible details to this accident, please read about it somewhere else; here at Metal Odyssey I want to celebrate David Z. and Adrenaline Mob, without giving the same carbon-copied details of such a horrifying accident, like too many other music sites are doing right now. David Z. played bass for Adrenaline Mob, had his own band ZO2 and also performed for the fabulous Trans Siberian Orchestra aka TSO. 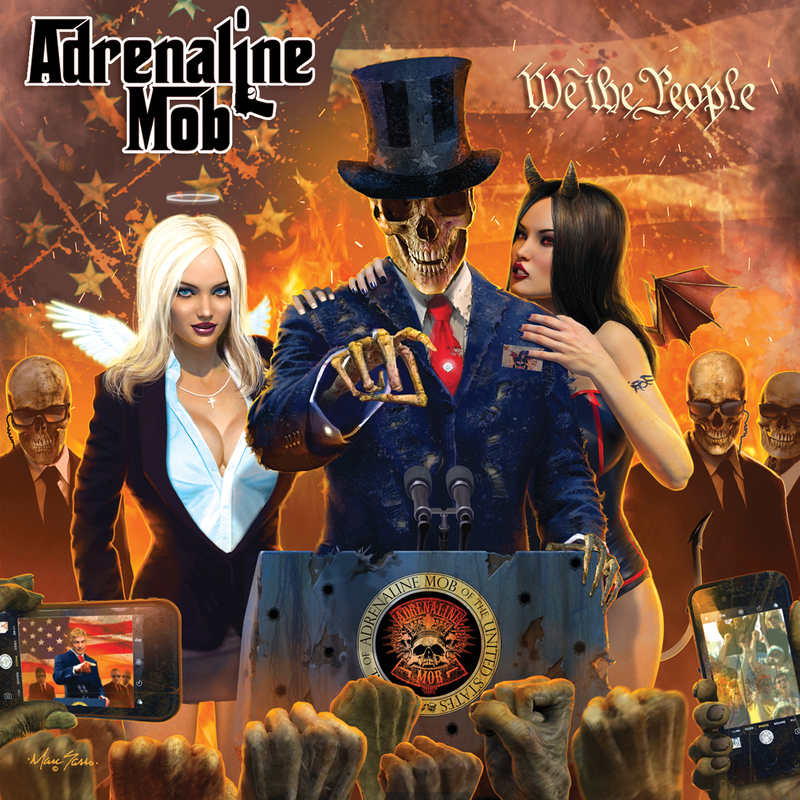 David Z. played bass for Adrenaline Mobs’ newest studio album: We The People. This is the only Adrenaline Mob album that David Z. plays bass on and he has forever left a wonderful legacy of music. As a fan of both TSO and Adrenaline Mob, I will state without question that both of these music acts thrive on employing the very best musicians of their respective craft; David Z. was no exception. Russell Allen, Mike Orlando, Jordan Cannata and of course, David Z. 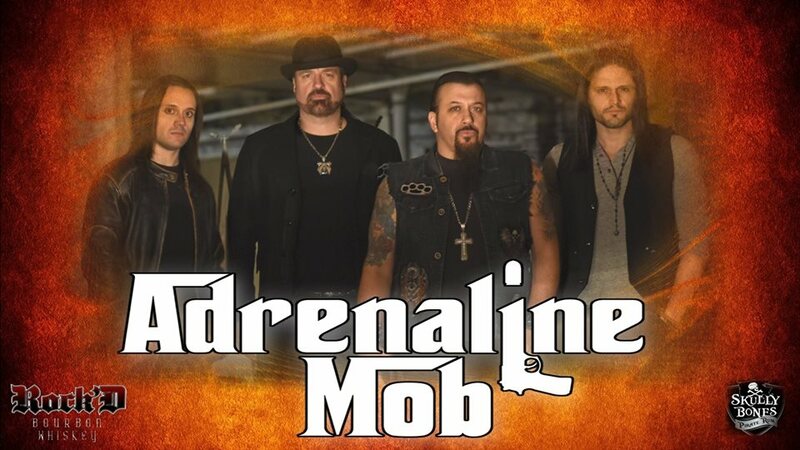 This entry was posted on July 19, 2017 at 11:08 pm and is filed under Hard Rock, Heavy Metal, Metal, Music, music news, news, rock music, world news with tags adrenaline mob, david z., Heavy Metal, Metal News, metal odyssey. You can follow any responses to this entry through the RSS 2.0 feed. You can leave a response, or trackback from your own site.